Better late than never! The new colorway for the Salomon Sense Pro 2015 has been released and available for purchase at selected World of Outdoors and World of Sports stores. Do check out my earlier review of the Salomon Sense Pro here. When you need a low and light trail shoe that doesn’t sacrifice protection, the S-Lab inspired Salomon Sense Pro is your answer. Weighing at 250grams, it is built to handle both training and racing. 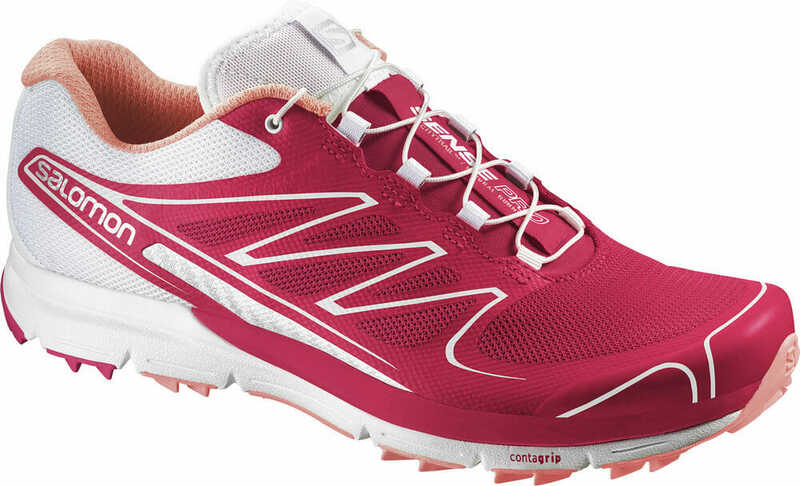 The Salomon Sense Pro balances cushioning and ground feel with a cushioned yet low profile platform. A rock plate guards against trail hazards, while a versatile outsole is suitable for a variety of surfaces ranging from the moderate trail to paved roads. Sensifit™ – works to cradle the foot providing a precise and secure fit. Quicklace™ -Minimalistic and strong lace for one-pull tightening. Easy-on, easy-off. Quicklace™-Minimalistic and strong lace for one-pull tightening. Easy-on, easy-off. OS Tendon – A running construction that provides better rolling and a soft rebound, used for running shoes as well as for natural running and hiking shoes in different constructions. The Salomon Sense Pro is available for men and women at all Salomon concept stores and selected World of Outdoors and World of Sports. 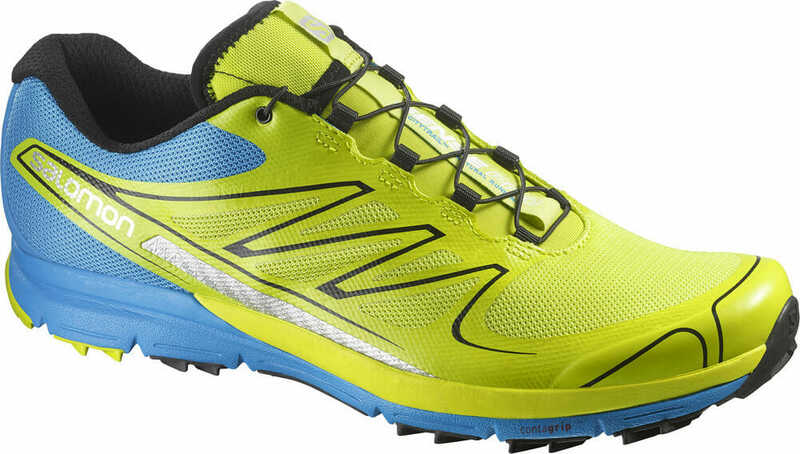 The Salomon Sense Pro retails for $239. And of course, here’s an informative (and funny) review of the Sense Pro by The Ginger Runner.